North east based Muckle LLP has strengthened its real estate offering with a new partner for its real estate dispute resolution team. Charlotte McMurchie, who is originally from Guildford, Surrey, brings with her a wealth of knowledge and expertise across commercial property, residential housing and land in general. She has 20 years of experience advising a broad range of both local and national social housing providers, including Isos Housing, The Bernicia Group, Places for People Group, Four Housing, and Thirteen Housing. After graduating from the University of Wales, Charlotte, started her career as a trainee at Robert Muckle Solicitors (now Muckle LLP) in 1993, before moving to a law firm in Leeds for two years where she began to specialise in commercial litigation. Charlotte then returned to the North East before joining the property litigation team as a solicitor at Dickinson Dees in 2000. 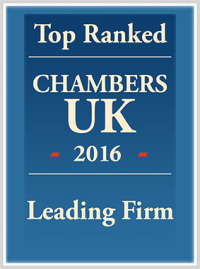 Within five years, Charlotte had risen through the ranks to become partner having transferred her skills from commercial litigation to specialising in real estate litigation. Charlotte says she is glad to be back at Muckle. She said: “I am looking forward to the opportunity to create and develop a fully rounded real estate dispute resolution offer. I want to expand on what solicitor Ross Gordon and the team have already done and utilise my experience in residential property as an asset class for clients whose businesses involve developing property assets generally. 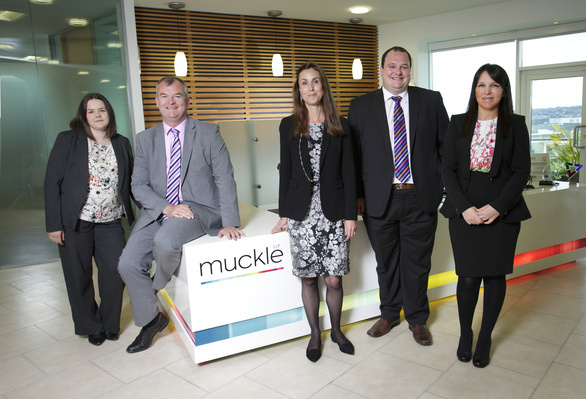 “When I came into Muckle’s new offices for the first time, it was encouraging to see so many familiar faces that I had worked with at Robert Muckle previously. It was also good to be back with registered provider partner, Russell Hall, who I worked with at Dickinson Dees.